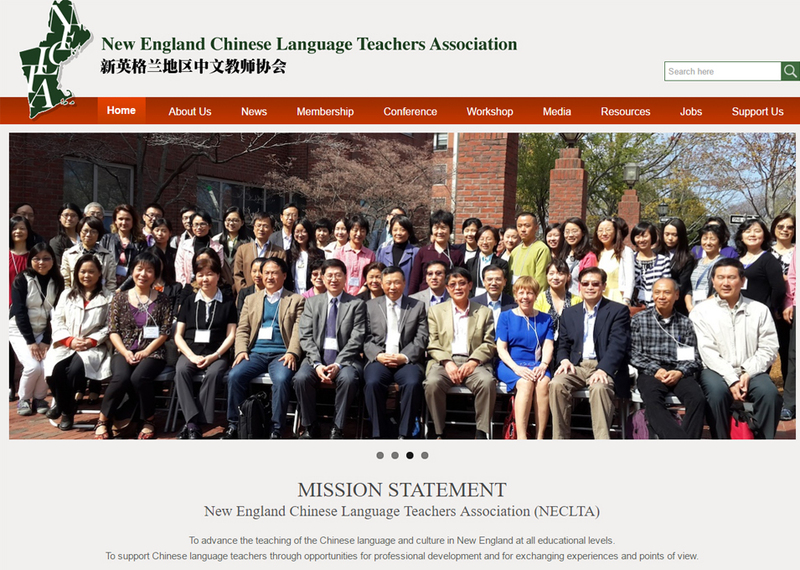 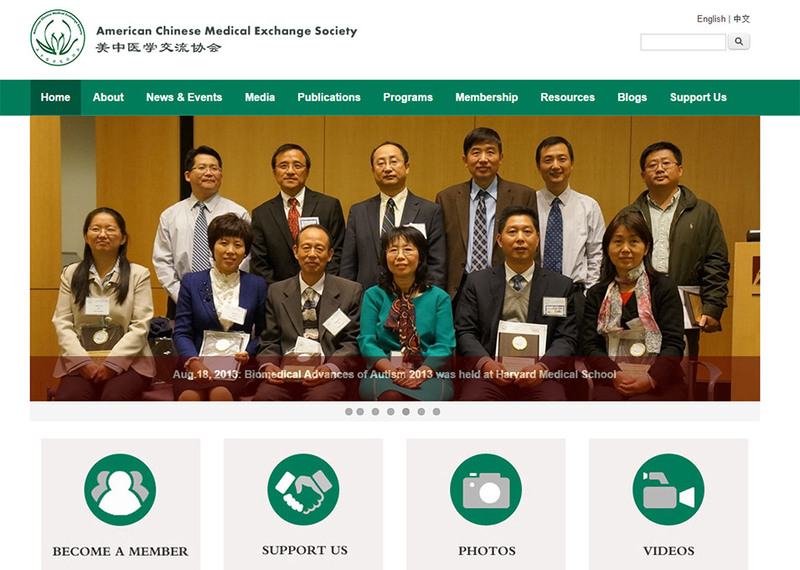 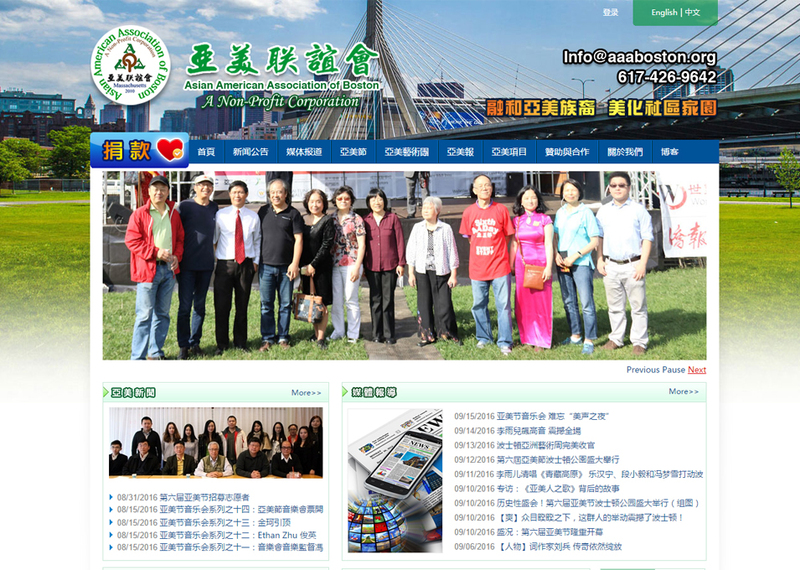 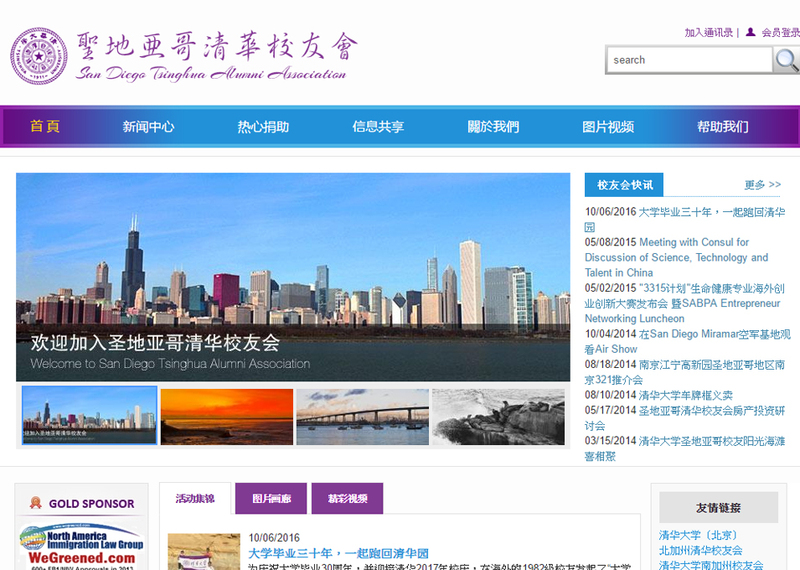 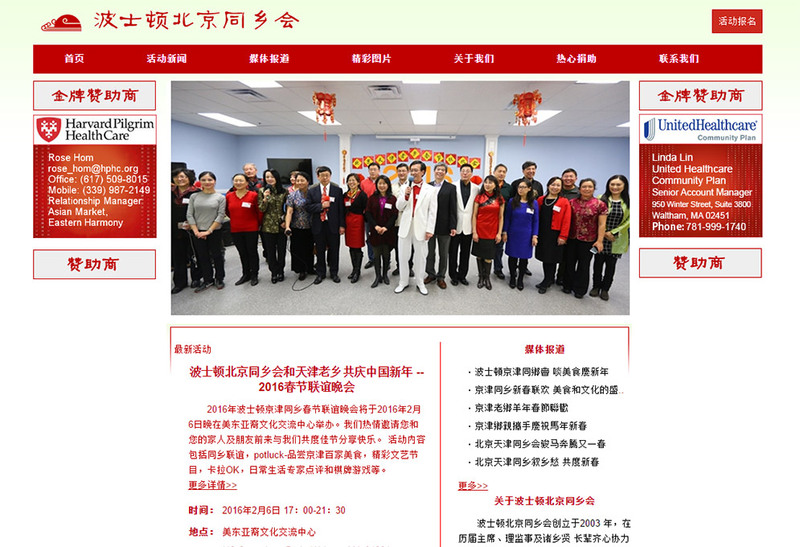 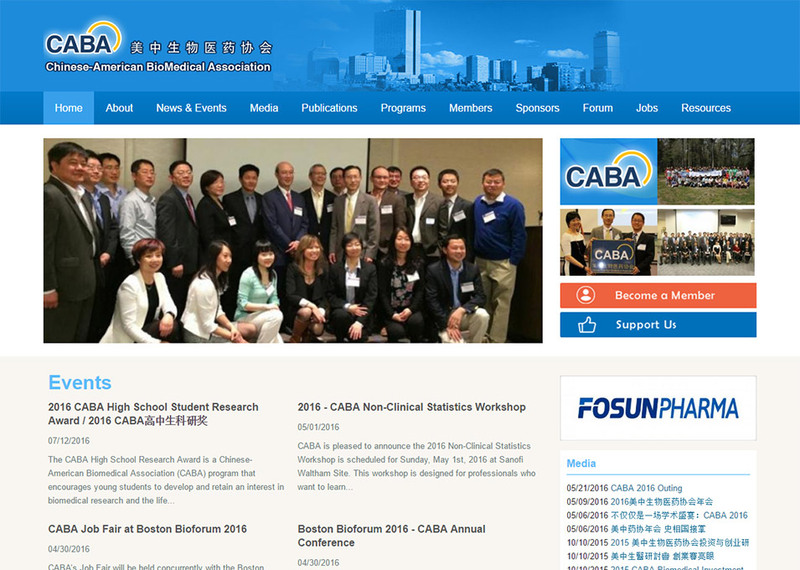 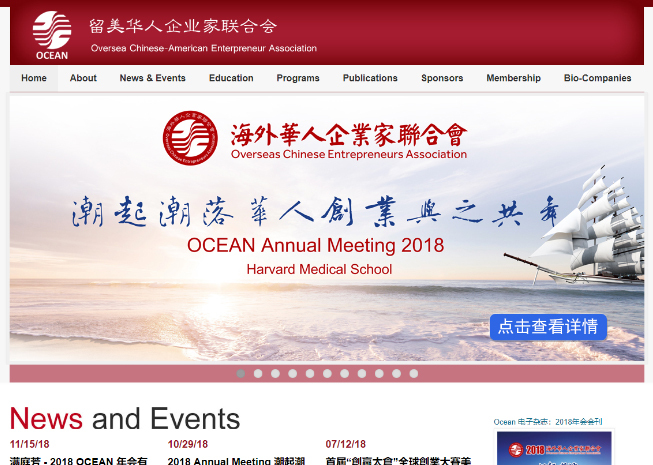 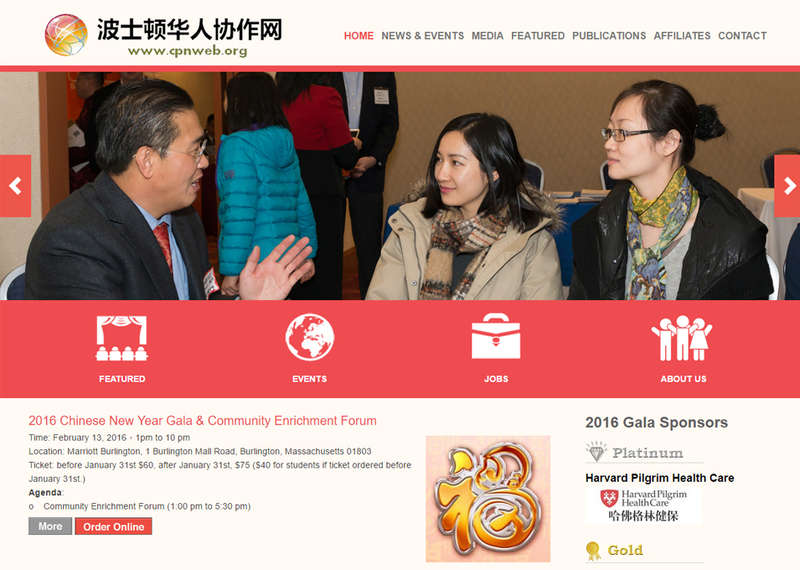 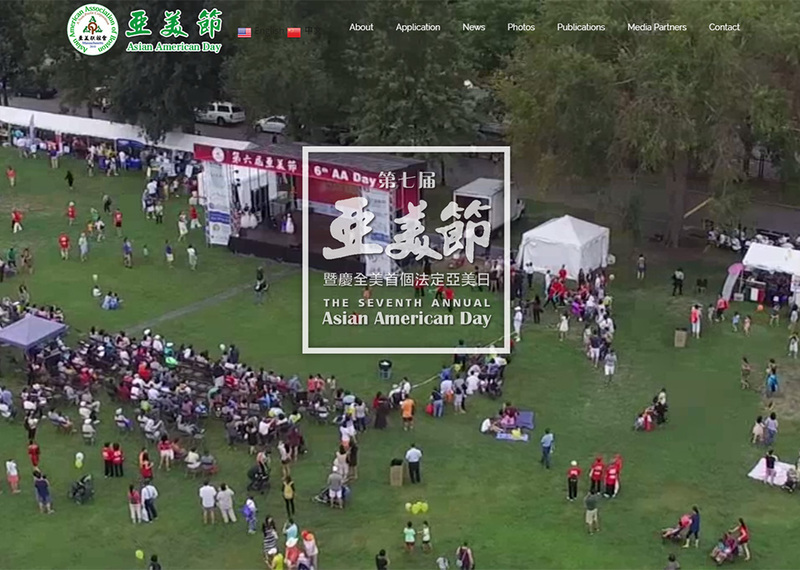 The New England Chinese Language Teachers Association (NECLTA) is a nonpolitical, nonprofit, academic, and educational organization, which is registered with the Commonwealth of Massachusetts. 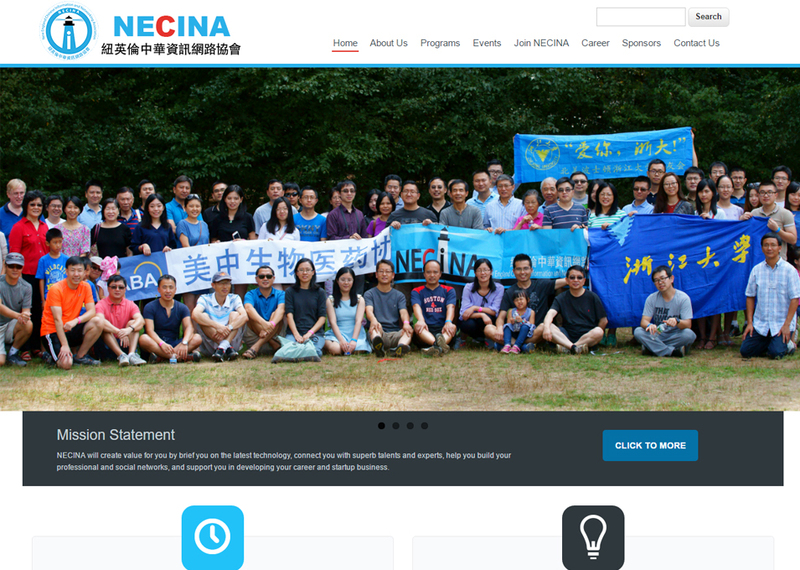 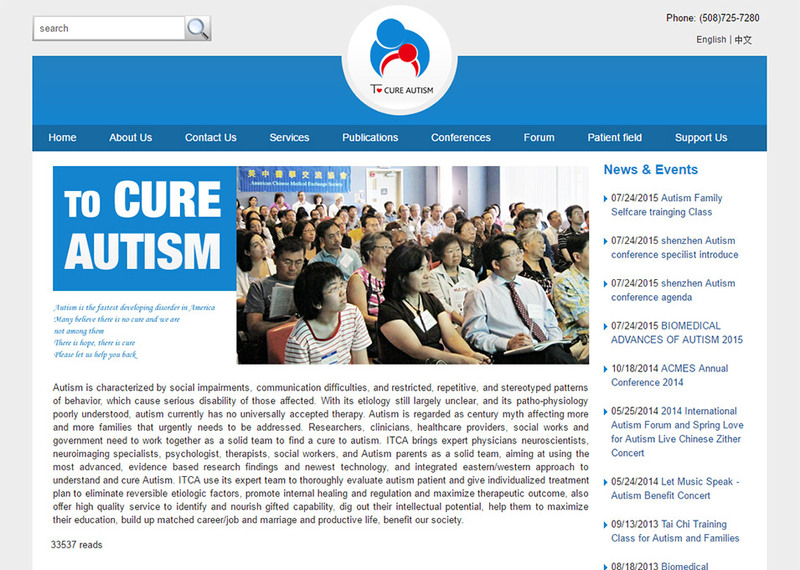 NECLTA is also known by its Chinese name,新英格兰地区中文教师协会. 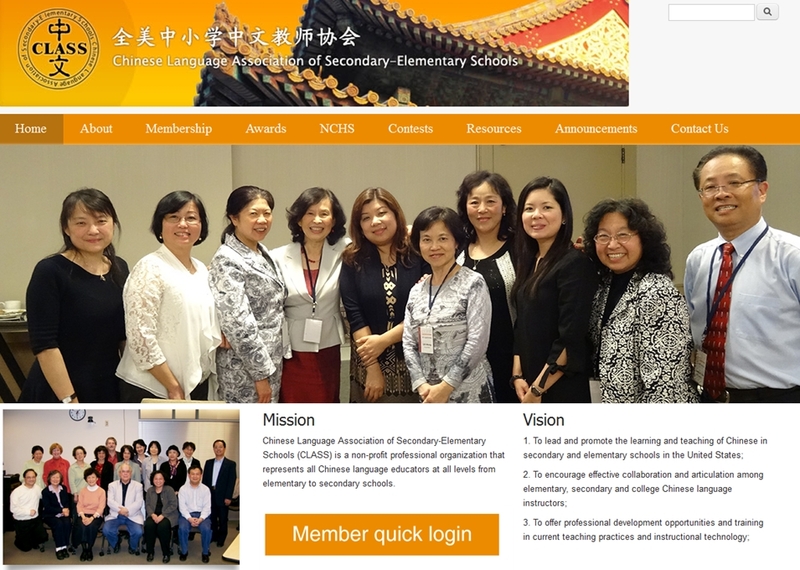 The mission of the Association is to advance the teaching of the Chinese language and culture in New England at all educational levels, and to support Chinese language teachers through opportunities for professional development and for exchanging experiences and points of view.